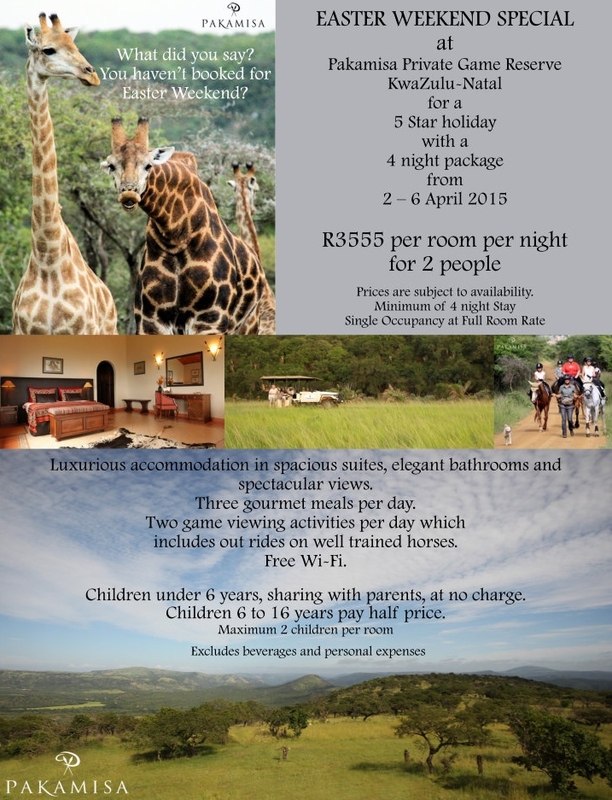 Wonderful 4 day Easter special in a 5 star lodge. Love the idea of horse riding in the bush? Then book now! ← Pakamisa – pictures say more than words!